Being on Weight Watchers doesn’t mean never having a sweet treat again. In fact, I’ve found 10 really great options to help you satisfy your sweet craving. This list even includes TWO ice cream options and my favorite treat, Strawberry Shortcake. So, set aside a few points from your daily allowance and indulges in a tasty treat once in a while. Remember, this is a lifestyle change and not a diet and every once in a while it’s ok to eat dessert. What’s not to love? 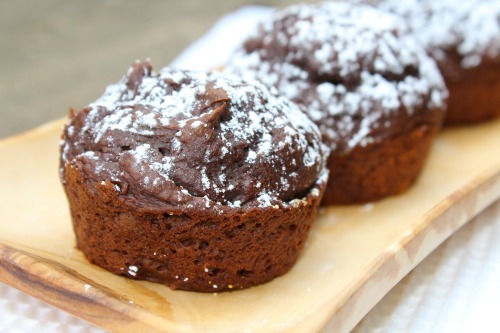 There’s chocolate, it’s a cupcake sans frosting. Worth every. single. bite. This one has me doing a bit of a happy dance. I love strawberries and we are just about coming up on strawberry season in northern Michigan. Ok, I say “just about” like it’s next week when it’s really a couple months away, but I’m so ready for summer I’m going to pretend it’s a lot closer. Don’t Miss: 10 Weight Watchers Freestyle Lunch Ideas: 5 points or less! 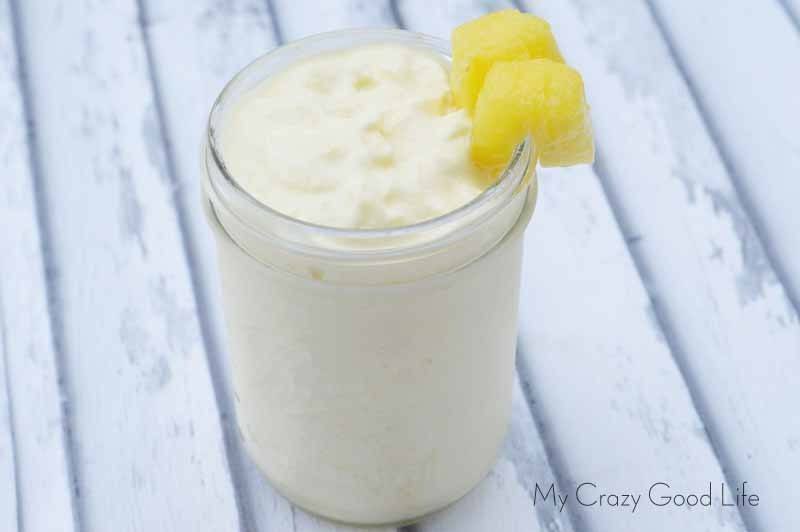 Everyone’s favorite Dole Whip is only 3 points and as an added bonus its a little taste of Walt Disney World. 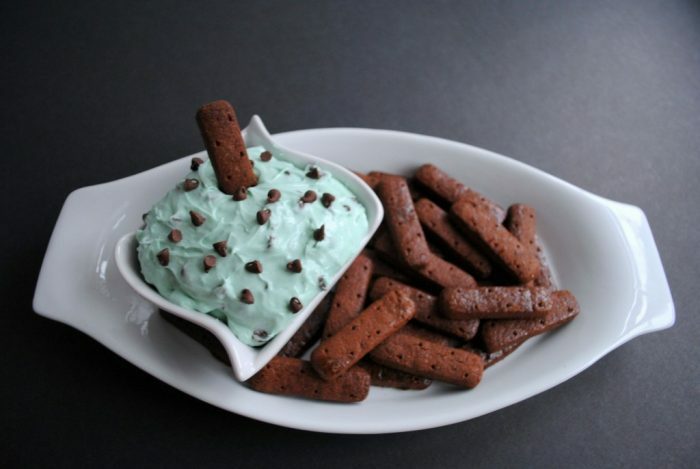 The mint fluff sounds so good.I would spread this on graham crackers and try to eat just a point or two worth of the fluff. Oh, this one makes me so happy! Now, as a reminder, zero points doesn’t mean zero calories. 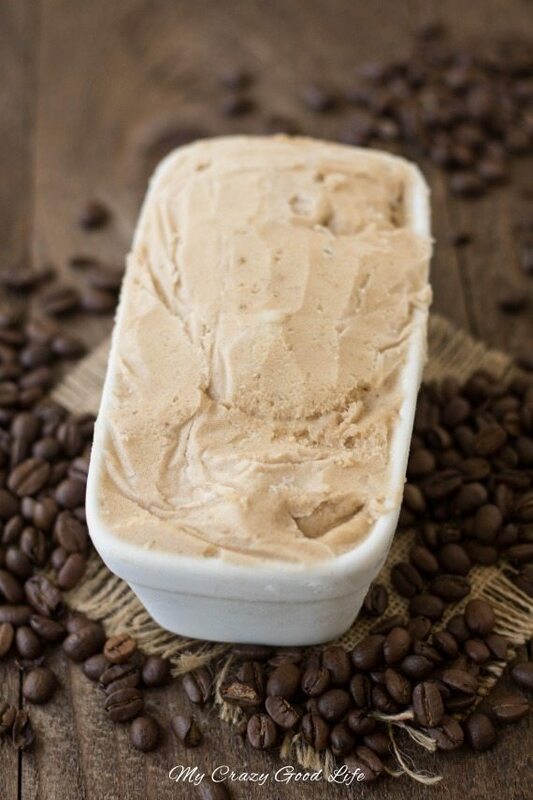 There will still be calories in this delightful dessert, but if you are out of freestyle points for the day and you MUST have a sweet treat this is your answer! 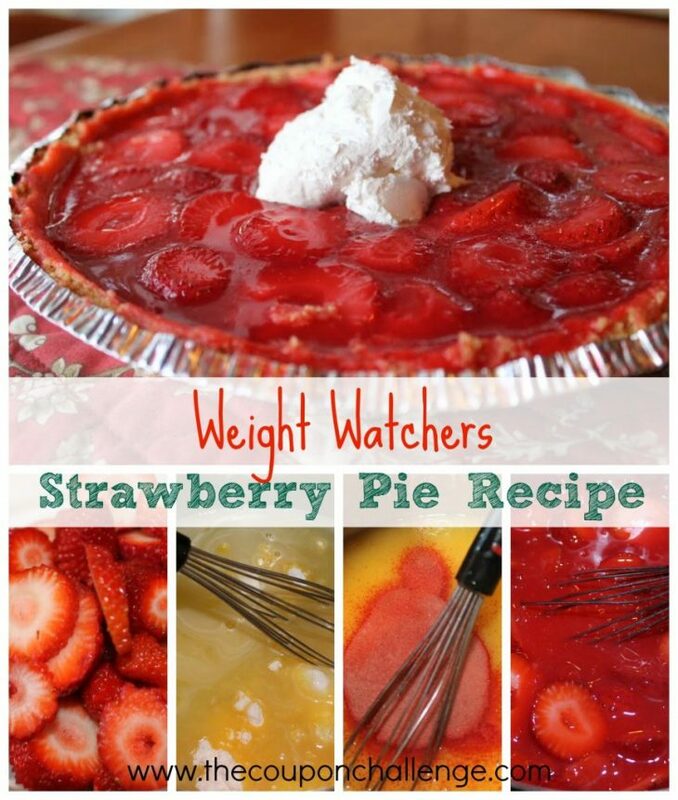 Don’t Miss: Lots more delicious Weight Watcher recipes! Donuts make everyone happy and 3 point donuts make us even happier. If you haven’t tried the 3 point dough yet you really must. 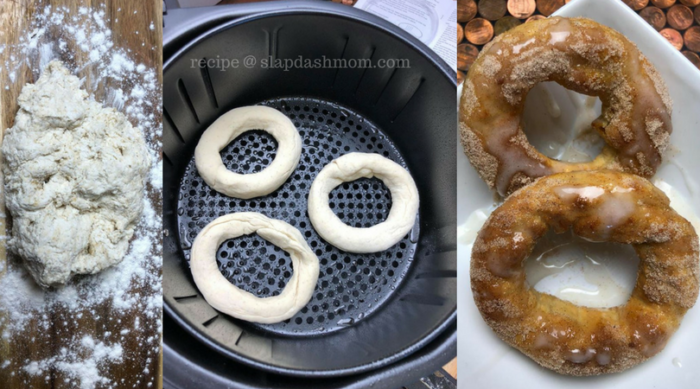 It is very easy to make and I love all the recipes you can make with it. 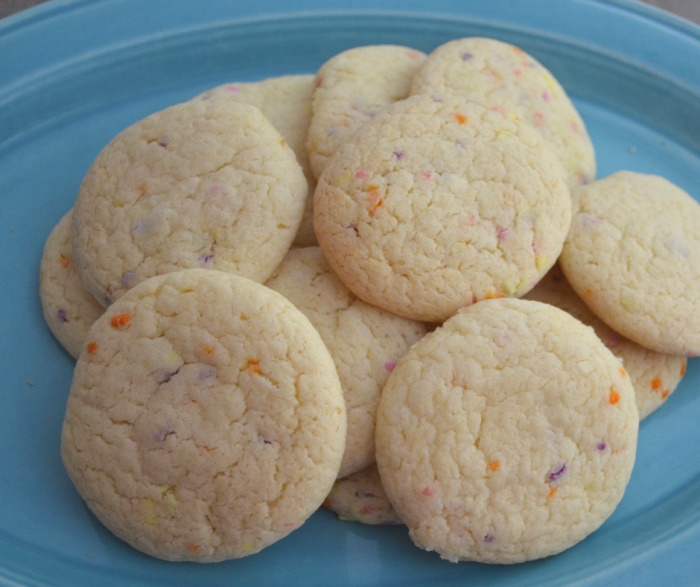 YAY for funfetti cookies. 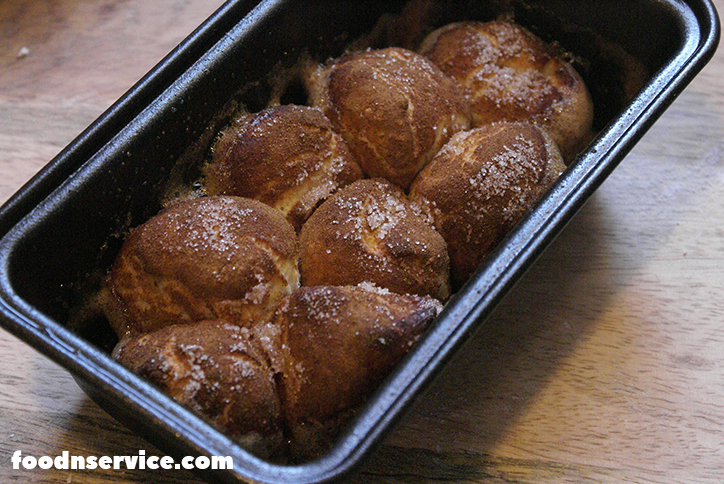 Big thanks to You Brew My Tea for this delightful recipe of tasty goodness. Just YUM!! I’m at a point (thankfully) where a little bite usually takes care of any dessert cravings. I think a small piece of this bread would cure the need for something sweet just fine. By the way, if you don’t have an air fryer yet you really should consider buying one. We use ours all the time to save calories on “fried” food. What we love the most is that there is (ad) no oil needed in an air fryer. 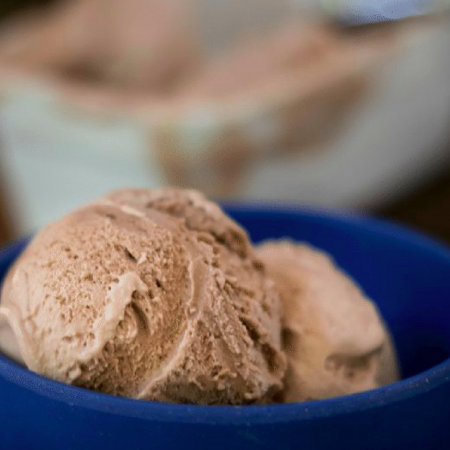 I know, it’s like the BEST DAY EVER, when a recipe round up post has not one but TWO ice cream recipes. I mean, hello, can it get any better? 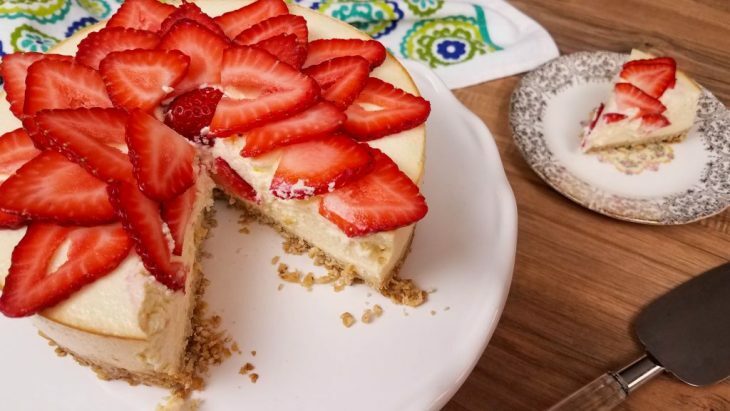 Another strawberry recipe on cheesecake, none the less. Strawberry cheesecake, hands down, is my kryptonite. So happy to see it’s only 4 points. 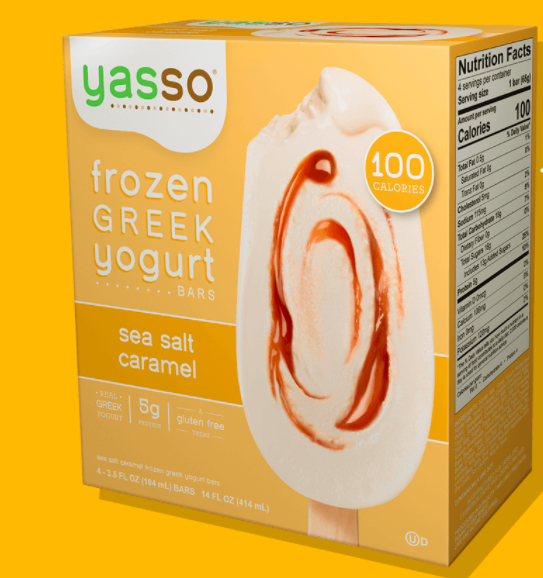 These DELICIOUS Yasso bars are only 4 points each. The Sea Salt Caramel is my favorite.